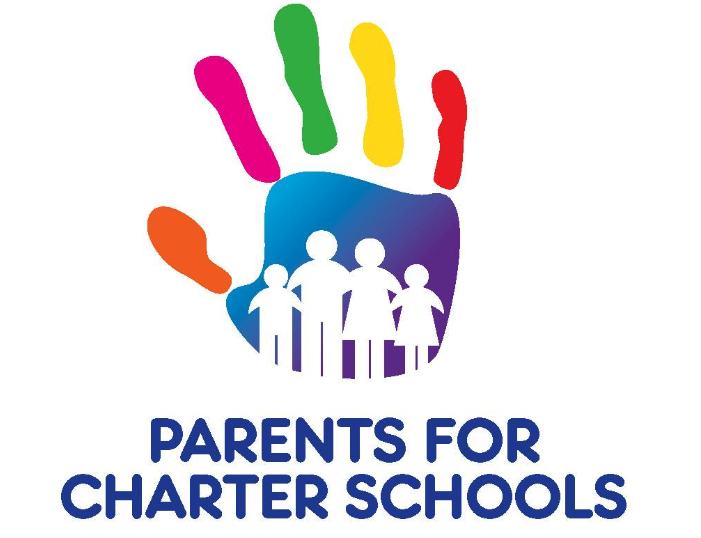 PFCS is an organization of parents and guardians whose children attend Florida's charter schools. By working together, PFCS members can help shape the future of their children's charter schools and that of the entire Florida Charter school movement. For children to be successful in school, parents and families need to be actively involved in their children’s learning. They need to become involved early and stay involved throughout the school year. In fact, many studies show that what the family does is more important to a child’s school success than how much money the family makes or how much education the parents have.